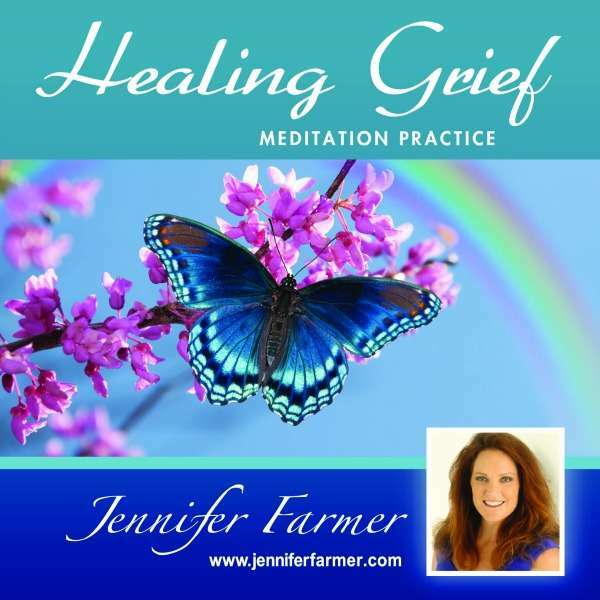 Healing Grief Meditation Practice is now available by CD or digital download. Thank you for visiting my website. If you’re ready to take action and bring about expansion and change in all areas of your life today, call me at: 727.324.9668. Discover peace, happiness, and purpose through the powerful guidance of Divine Spirit. Welcome! My name is Jennifer Farmer. I’m a professional intuitive, medium and spiritual teacher based in St Petersburg, FL. My greatest passion is empowering you to embrace joy and inner peace through the deep healing of spiritual readings, teachings and guided meditations. Have you ever wished you could call up Spirit directly to ask for some guidance about your life or hear from a deceased loved one? In truth, you can. Just think of me as your Divine translator. During a private reading, I communicate with Spirit, your Divine guides, and your deceased loved ones to bring you clarity, purpose, and growth as you move forward on your soul’s greatest path. Learn more about private readings. Click here. Meditation is the most natural way to resolve stress and anxiety. 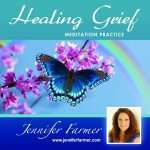 It can help you resolve grief and depression, bringing about healing and spiritual transformation. Meditation has been instrumental in my own growth and healing process. You can learn more about my unique approach to meditation here. I’ve created a series of beautiful guided meditations to support you in developing your own meditation practice. 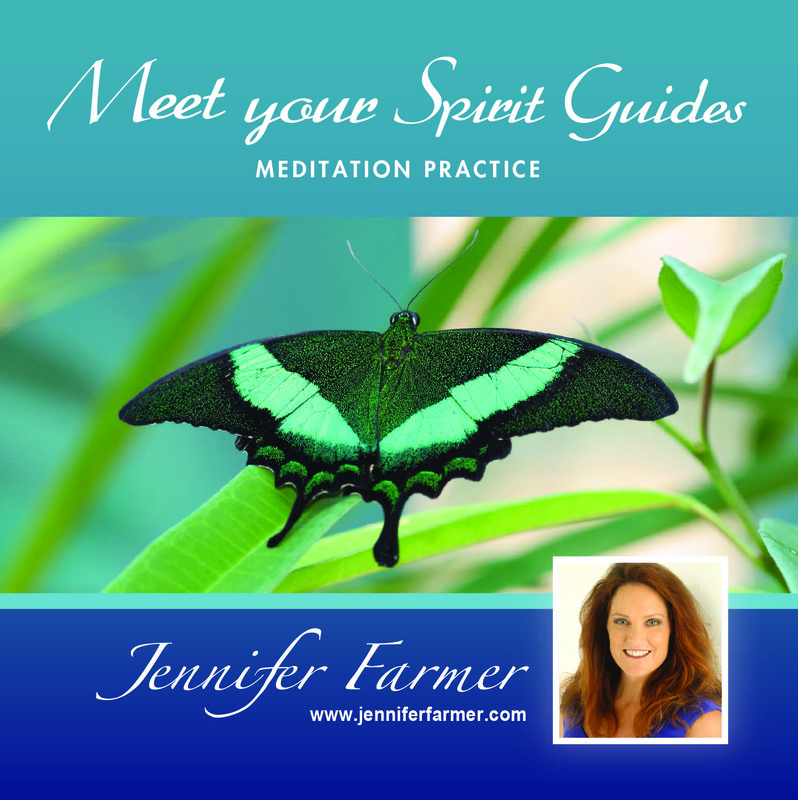 These meditations will help you learn to settle your mind and expand your spiritual understanding and power. I’ve also created a series of free videos on meditation and developing intuition. Watch these free videos here. Mark your calendar now! You have an open invitation to attend one of my live events. Live events are a wonderful way to deepen your spiritual practice, gain valuable insights, and connect with others on a spiritual path. I offer events both in my home state of Florida and throughout the U.S. Visit my calendar page to register for one of my upcoming events, or click on the event link below to learn more. Thanks for signing up! Your meditation is on its way.